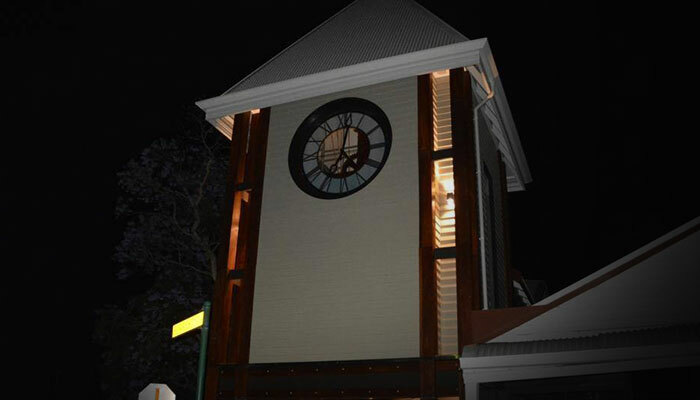 There are many ways to explore Nannup and The Nannup Clock Tower. Tickets available at the door. Look out for special deals on entry, tours and talks. Every Wednesday is Senior’s Day with $11 entry all day for Senior’s Card holders. Children under 6 FREE | Children’s prices for ages 6 – 16 years | Concession pricing for Pension or HCC | Family pricing for 2 adults + 2 children between 6-16 years. 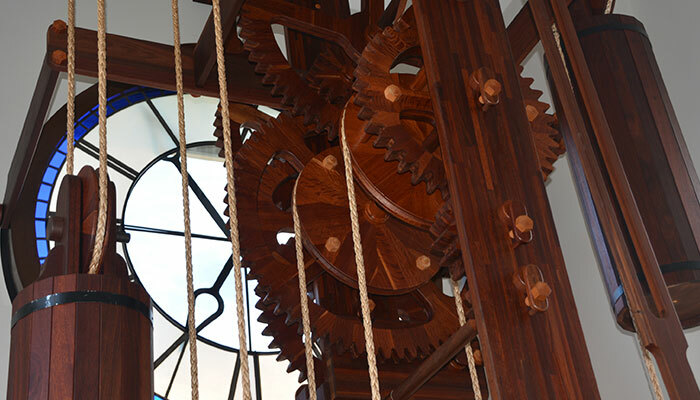 Groups of 10 or more are eligible for discounted entry and a guided tour to make the most of their visit.. Please discuss the requirements of your group with The Time Team on 9756 1901 during business hours or email us at info@thenannupclocktower.com.au. To book for a walking tour of Nannup, please contact Travel Time Tours & Transport on 0428 302 370.